This literary/genre juggernaut is worth the hundreds of pages. If you picked up The Passage without knowing the plot, you would quickly know that dark times were ahead. It starts out with a deadly virus culled from South American bats, adapted and tweaked by government scientists to create super soldiers. Of course they test it out on twelve vicious killers on death row. And of course the outcome is worse than these scientists could ever have imagined. 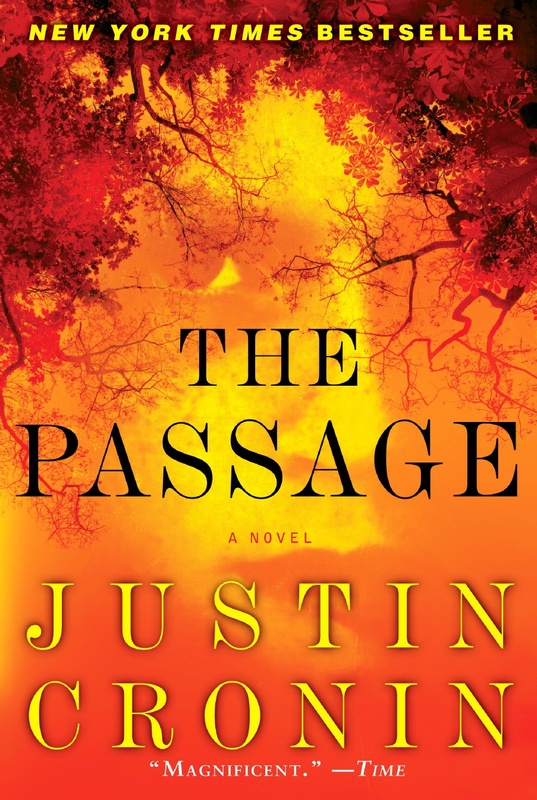 So begins The Passage, Justin Cronin’s cinder block sized novel about vampires, the first of a trilogy. In other hands this setup might have been just another soon-to-be-forgotten pulp read. Cronin has the skills and literary background to create a lush, sprawling tale that spans genres and centuries. The Passage, like the monsters it portrays, mutates and grows. It starts off as a technothriller that follows FBI Agent Brad Wolgast and one little girl named Amy. Amy is taken by these scientists and is given the same serum that turns twelve killers in to vampires. It doesn’t do that to her; instead it keeps her young. As the twelve proto-vampires escape and create their own tribes of powerful, evil vampires, Wolgast takes Amy and flees into a dying America. Courtesy of a report from a University set 1,000 years in the future (there’s hope for humanity! ), we jump ahead nearly 100 years after the first vampires were created. Now we’re in a small California compound — a former FEMA camp — with a handful of survivors. Here we follow Alicia, one badass warrior woman, and Peter, along with other members of their community, as they struggle to survive. 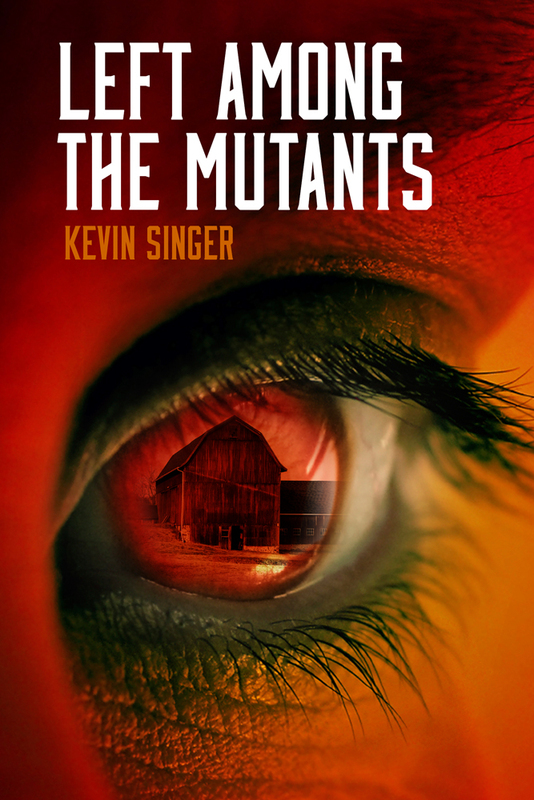 The technothriller is now a dystopic tale, reminiscent of the Mel Gibson flick The Road Warrior, though one deeply infested with horror that rivals Stephen King. Amy, the infected girl from the beginning, shows up and she becomes pivotal to the colony’s struggle against vampire hordes and horrific odds. So what’s great about The Passage? Start with the writing. I’m a fan of wordsmiths, and Cronin is definitely one. Though the book is huge, there isn’t much in terms of fat, and lyrically it is beautiful without being distracting. Then there are the characters. The Passage includes several characters, and Cronin writes from their point of view. We get to know there people, and without exception they’re all three-dimensional. And the plot. The Passage is thrilling end-of-the-world fare. We see America crumble. There’s a scene early on as a train full of people flees Philadelphia – the last train out before the city is overwhelmed. The train ride is harrowing, as the vampires pick off the train car-by-car. A few lucky ones only barely manage to survive. This scene has stayed with me. This is just a glimpse into the world of The Passage. There are tons of twists and turns in this book, more than enough to get you hooked. 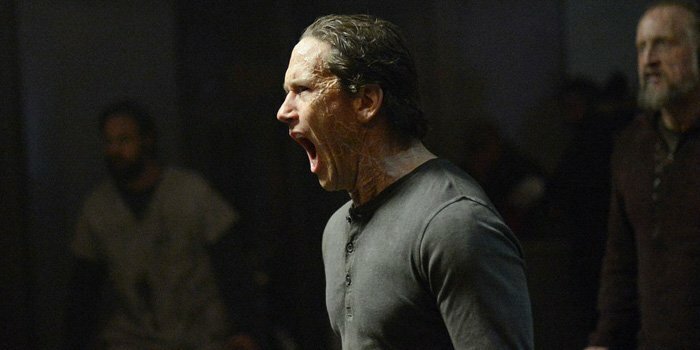 The SyFy original was more than I thought it would be, but will the lack of character (and viewers) be its downfall? 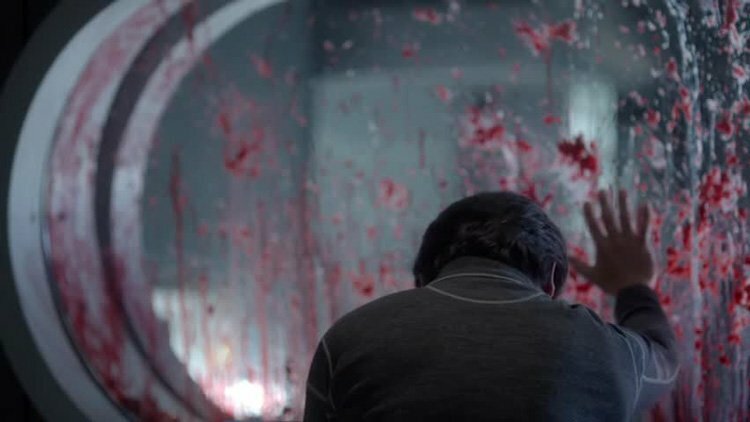 One episode left for SyFy’s 13-episode sci-fi series Helix. No word yet on whether it will be renewed. Knowing SyFy, we may never see Helix again, which would be a shame. When Helix was first launched, I was intrigued. Was it a zombie story? A medical procedural? Knowing it was produced by Battlestar Galactica‘s Ronald D. Moore was a plus, but so what? Over the past 12 episodes I’ve been surprised. It was not at all what I expected. The writers of Helix have seeded intrigue steadily and consistently, with more than enough plot twists to keep me coming back. –About those “zombies” – I would liken them more to vampires in the sense that the infected don’t die and come back to life, but turn. And what do they turn into? A sort of hive collective. Think bees, or ants – parts of a whole. A snippet of dialogue explained that the virus appears to be acting in concert, across the bodies of the infected. Kind of like Star Trek‘s Borg collective. It’s a cool twist on an old trope. 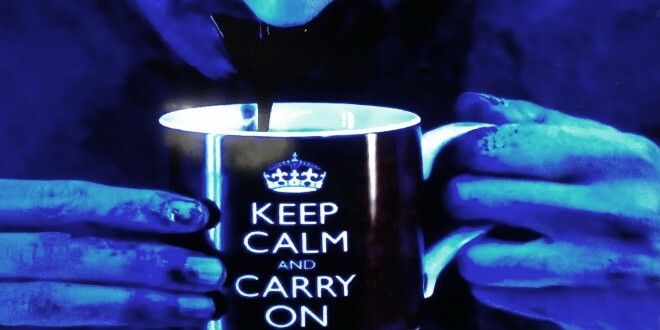 I loved when one of the infected spit a mouthful of blood into the Keep Calm mug. –The writers have built layers of mythology, the most notable being the identity of the company that is funding Dr. Hatake’s research: the Ilaria Corporation. Their rep was Constance Sutton, overacted by Jeri Ryan, who didn’t fare too well against a desperate Hatake. Now we know that Ilaria is populated by 500 “immortals.” Like Hatake. And… his daughter. –And that would be Julia Walker. Sure, it was a soap opera move reminiscent of Star Wars, but I bought it. The reveal of Julia Walker as Hatake’s daughter was telegraphed, and it made sense in terms of Hatake’s motivations and actions. It explained his preoccupation with her, as well as the fact that he rescued her from the infected-zombielike fate by making her “immortal” too. –But what about this immortality? Is it a fact? Why? Where did it come from? And what does it have to do with the Narvik A virus, the one that’s creating the hive-minded people? Could it be that Ilaria and the 500 want to rid the world of those annoying mortals forever? But is that the best way? –Speaking of pesky mortals, we’ve got a mixed bag of semi-developed characters, which is Helix‘s glaring weakness. Crusading CDC researcher Sarah Jordan has been on death’s door for a few episodes now, and honestly I don’t care. Peter Farragut was healed, but he was more interesting as a viral. Alan Farragut is noble but cardboard. The only characters who have moderately interested me are Julia Walker, Hatake, his stolen/adopted son Daniel, and the evil-but-trying-to be good Sergio Balleseros. Compare Helix to Lost: Lost made you care about the characters, whatever nonsensical craziness happened on that island. Helix struggles to make us care. –But then there’s the storytelling. While Helix fails in characterization, it excels in plot and pacing. It is consistent in giving me just enough to hook me. The plot twists keep me off-balance. The visuals are stilted and creative. The music is moody and disturbing. Helix is a quickly moving story. Each episode spans single day, and it’s told with no flashbacks. The structure is bound and wound. There is something subtly different about Helix. It’s not perfect, but few TV shows are. There’s only one episode left, I suspect not just for this season but for good. If this is the case, then Helix was a great experiment in tight, daring storytelling. It was nearly an impossible book to film, but they filmed it anyway. There’s only one book that comes to mind as a successful movie adaptation (though I’m sure there are tons of others), and that’s The Hunger Games. Zombie thriller World War Z by Max Brooks was a mega-successful book. 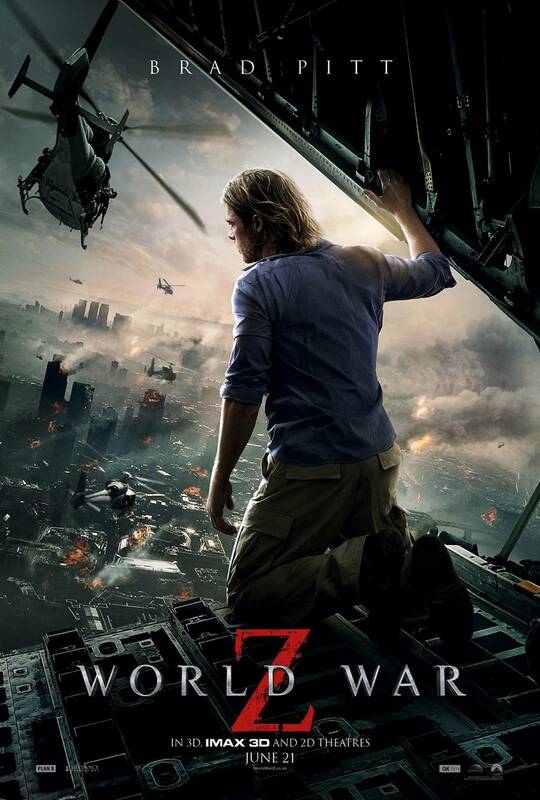 World War Z the movie, produced by Brad Pitt, was a moderately successful movie. Both are vastly different beasts, and the adaptation didn’t quite make the Hunger Games standard. To be fair, the book is nearly unfilmable as written. It’s told in the style of The Good War, an oral history of World War II by Studs Terkel. 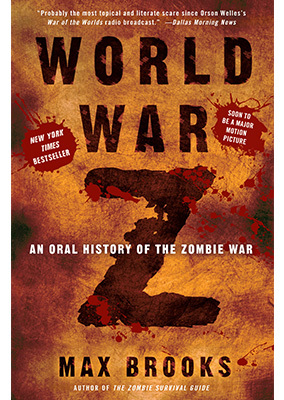 World War Z (book) is written after a global zombie pandemic/attack/war. It’s narrator is a UN rep who is compiling reports on the war from around the globe. 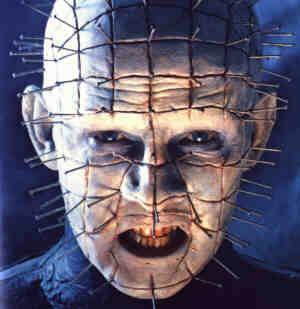 In a neat literary trick, while the narrator appears in every chapter — he actually interviews the survivors — we never even know his name, or much else about him. This allows the focus to be on the individual stories throughout the book. And the stories are gripping. We hear from normal folks who have to bury their pain to soldiers who relay harrowing tales of near death to higher-ups who reflect on the war from a matter-of-fact perspective. Max Brooks excelled at writing these micro-tales that not only have genuine human drama, but combine facts on worldwide culture and geopolitics. Brooks covers nearly every facet of the global war and its aftermath, including the new world order that results. It’s fascinating to see how Russia has become a theocracy, Cuba is a capitalist powerhouse, Israel and Palestine finally live in peace, and China is a democracy. The movie version of World War Z. goes in a different direction. The hero (Hollywood loves its heroes) is Gerry Lane (Brad Pitt). He is a former UN investigator who gets caught up in the zombie outbreak in Philadelphia with his wife and daughters. After a close escape from a Newark rooftop, Lane and his family are flown to a ship, where Lane is called back to duty to help a CDC scientist search for a cure. This search takes Lane (and the viewer) to South Korea, Israel, and Wales. The movie tried to stay true to the book in the sense that it was a global story. It was exciting to travel to those locations, even if the plot felt forced. For instance, I was unsure as to why Wales, in particular. But while the book was one of my favorite reads, it did lack that central human character, and that’s the role that Gerry Lane served. The movie also improved the book in its use of zombies. These were not the slow, ambling (though still menacing) zombies that we’re used to ,and which Brooks used. These zombies were lightning fast. The opening scene of Lane’s escape in the Philly streets was outstanding. The swarm happens in real time. It’s intense. There’s nothing like that in the book, though to be fair, it’s much easier to relay menace on film than in a book. 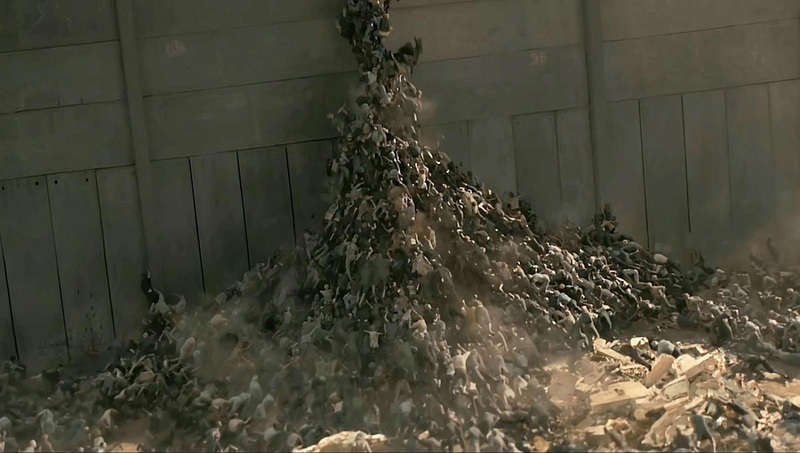 And the scene with the zombie swarm scaling the wall in Jerusalem is a classic. Still, the movie couldn’t quite match the book in its scope. And as with most action movies, it stretched my belief nearly to the breaking point. 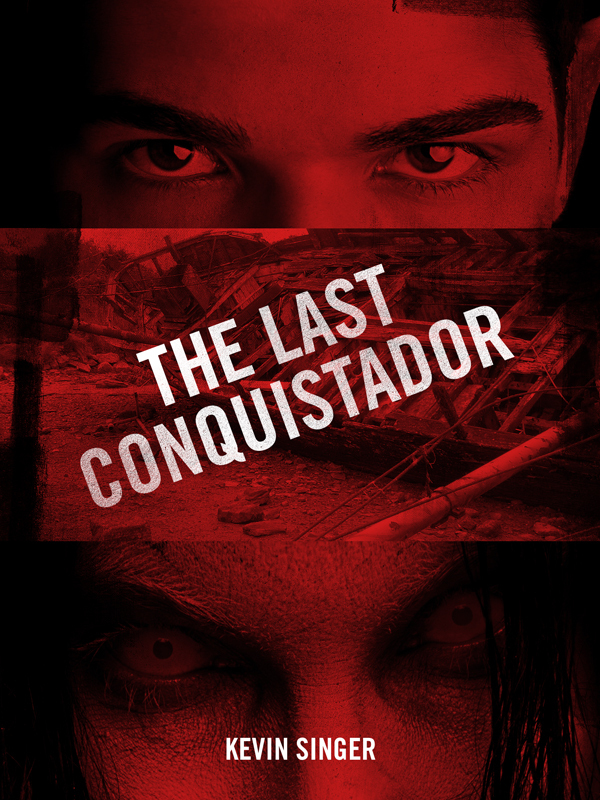 A zombie outbreak on a plane results in a too-neat escape that could never happen in real life. Also, in the movie, the Israelis survived because they spotted the threat before any other country and walled themselves off. Yet they didn’t realize that noise would attract the zombies? The movie turned one of the most hopeful parts of the book — a lasting Israeli-Palestinian peace — into a tragedy. In short, there were too many harrowing escapes for Pitt, and the last act in Wales nearly put me to sleep. My recommendation — read the book if nothing else. Then see the movie, at the very least for it’s amazing visual effects. I hear there are sequels to the movie planned. Hopefully they figure out how to add more of the book’s heart. Crime and punishment – sci-fi to sci-fact? A near eternal hell on earth for felons? Maybe, if these scientists are to be believed. Imagine a drug that, when given to a prisoner, would make him believe that a thousand years have passed in the matter of months. Imagine the hell of living for a thousand years in a jail cell, whether real or imagined. We can argue over whether some crimes are so vicious that the perpetrators would deserve this treatment. But if scientists at Oxford University are right, this will soon be a reality. And there’s more. The scientists quoted in this article also claim that life extension will allow a prisoner to be kept alive — and punished — for centuries. Or, criminals’ minds could be uploaded into a computer where they would serve hundreds of years in time. Let’s take it for granted that this isn’t mere speculation but a possibility. Do we want to do this? Does this fall into the category of cruel and unusual punishment? And why would we want to invest so much money and time into keeping these criminals around indefinitely? But what about another take on this? Even if these technologies never come to pass, imagine the possibilities in the sci-fi realm. Criminal minds uploaded that escape and roam free in the digital world. A killer kept alive for a millennium who escapes. A wrongly convicted man given a pill who lives a lifetime in a matter of days. At least this kind of speculation is good fodder for fiction. Zombies through the ages have morphed, and they continue to do so. The Hollywood Reporter has this cool slideshow on their website that takes us through decades of zombies in film. It starts with a 1932 movie titled White Zombie. But they weren’t zombies as we know it — they were simply people who were entranced. The years that followed gave us more voodoo zombies, then on to George Romero’s iconic undead slow walkers — to the brain-eaters, up to today’s version — the viral walkers. 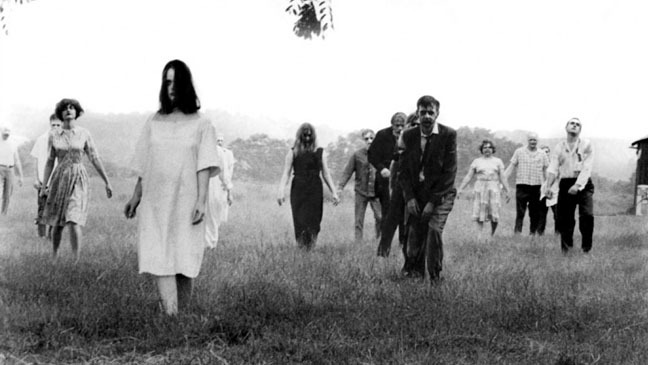 I have a soft spot for Romero’s zombies, especially the ones in Night of the Living Dead – they were my first, and I’ll always love their menacing ambling. Plus, there was something about the black and white of the movie that kept the creep factor high. 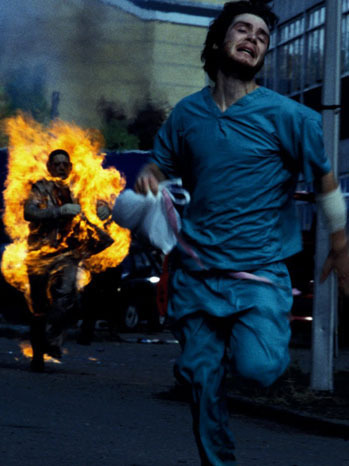 But I’m really digging the later versions as well, especially the one popularized by the British movie 28 Days Later. These were zombies created from a lethal infection, still vicious but not as mysterious. These latter-day zombies thrill the science geek in me. So what will come next in zombie lore? Alien-induced zombieism? I can’t wait.